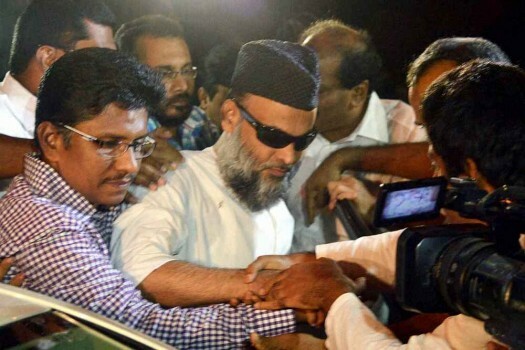 Kerala PDP Chairman and 2008 Bangalore serial blasts prime accused Abdul Nasser Madani after his release from jail, on health grounds, in Bengaluru. 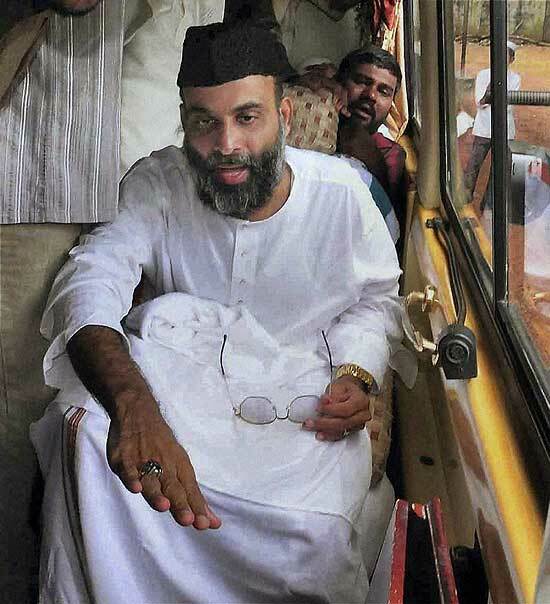 People's Democratic Party (PDP) leader Abdul Nasser Madani after being arrested in Kollam, in connection with the 2008 Bangalore blast case. 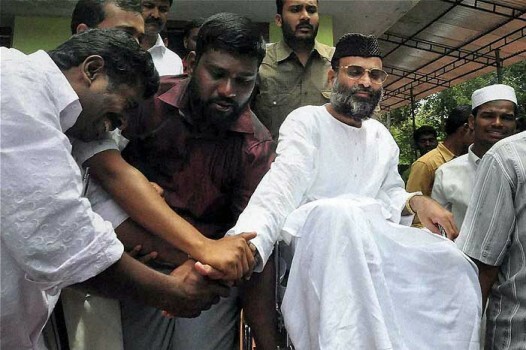 People's Democratic Party workers cry as their leader Abdul Nasser Madani is taken away after being arrested in Kollam in connection with the 2008 Bangalore blast case. Some leaders and some parties may pay a heavy price for selecting "winnable" candidates. His burdens are many: a broke treasury, an obdurate trade union bloc, detractors within and without his party…. Will popular support help the Kerala CM pull off his toughest act?